The old one doesn't seem to work. 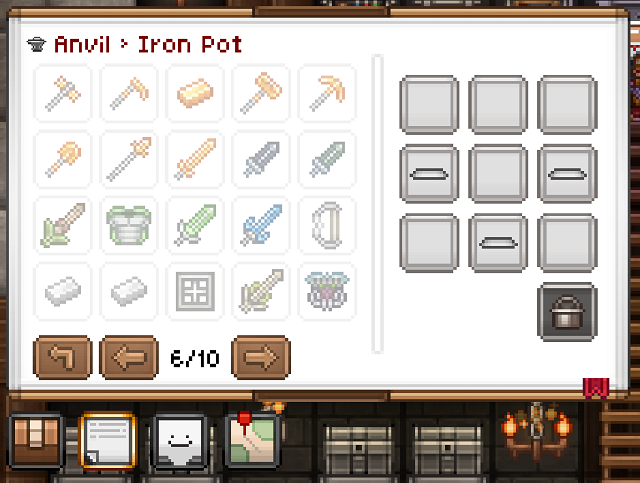 Re: New iron pot recipe? Weird :/ Do you have android or ios? Well that's weird. Those are iron bars, not silver, right? 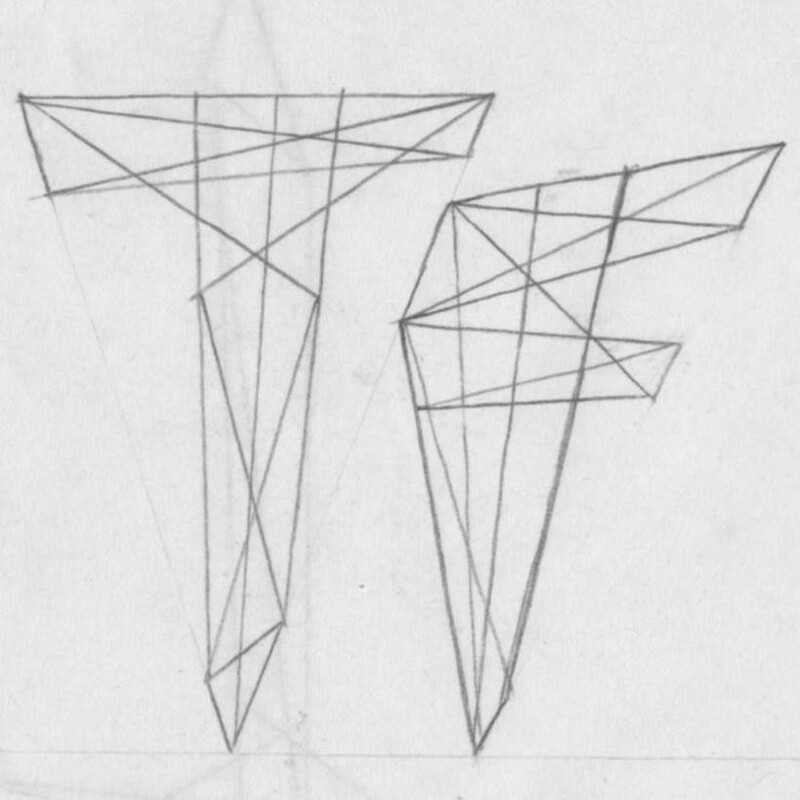 TwelveFoot wrote: Those are iron bars, not silver, right? BlackHawk is on iOS. 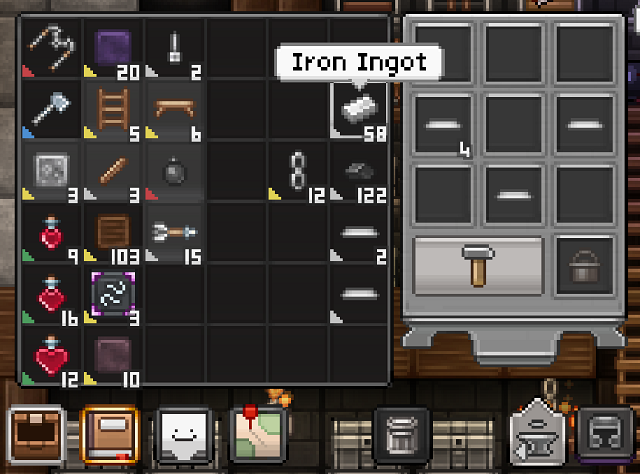 It seems the recipes for iOS and Android are different for iron pots. 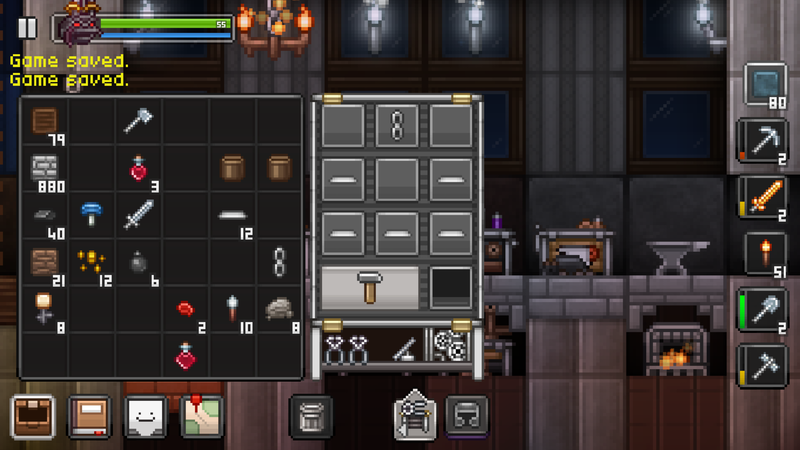 On Junk Jack iOS seems it requires a tinkerer's tools and on Android requires an anvil. Android crafting recipe is a lot less resource heavy than iOS version. Tye-Dye wrote: BlackHawk is on iOS. It seems the recipes for iOS and Android are different for iron pots. 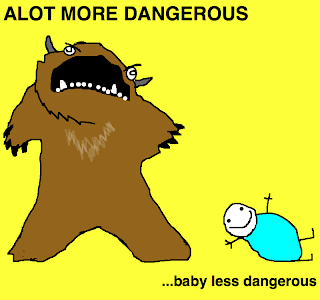 Intended, some crafts were tweaked to become easier, some harder. Next iOS and Steam versions will include these tweaks among with other new features that for now are exclusive to the Android version (not for much though!). Locking.